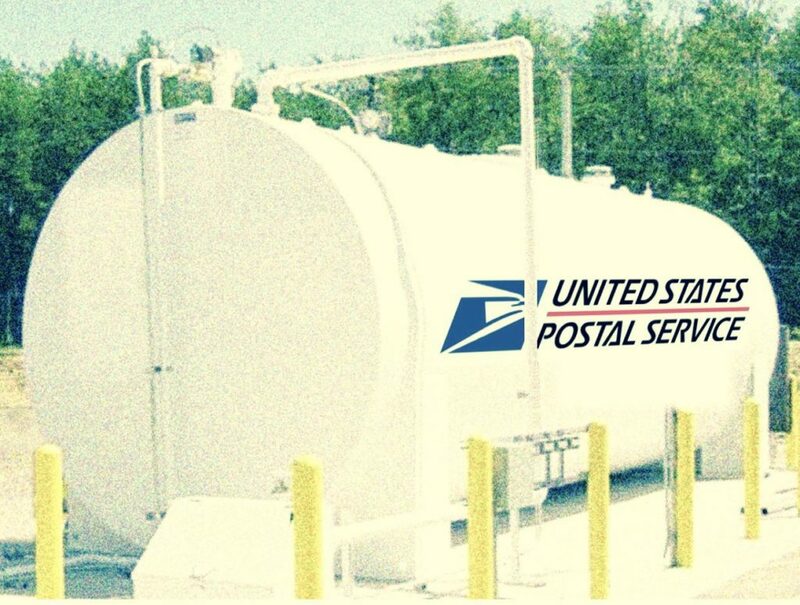 TTI awarded USPS $5 M IQ Contract | TTI Environmental, Inc.
On July 12, 2018, TTI Environmental, Inc. was awarded a $5 M, two (2) year contract with the United States Postal Service (USPS), including up to two (2), two (2) year renewal option periods for Aboveground Storage Tank Installations and Underground Storage Tank Removals. The place of performance of efforts will be nationwide via work orders processed by Supply Management Facilities Construction Category Management Teams. TTI’s current awarded projects include AST installs at USPS locations in Fort Wayne IN, Tucson AZ, South Bend IN, Lynnwood WA and Evansville IN.